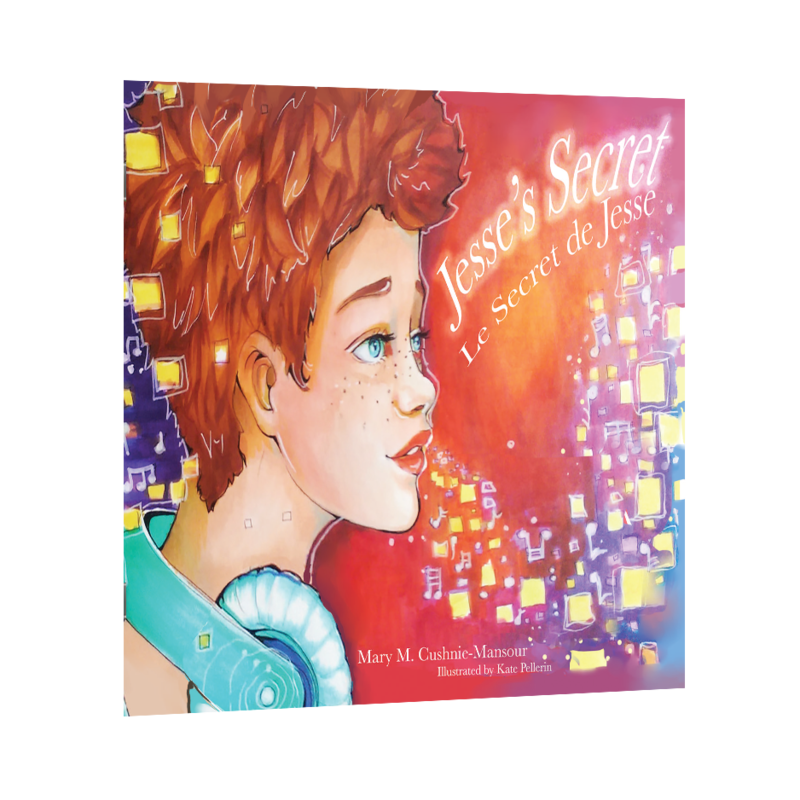 “Jesse’s Secret” is a heartwarming tale that shows the importance of encouraging children to follow their dreams. 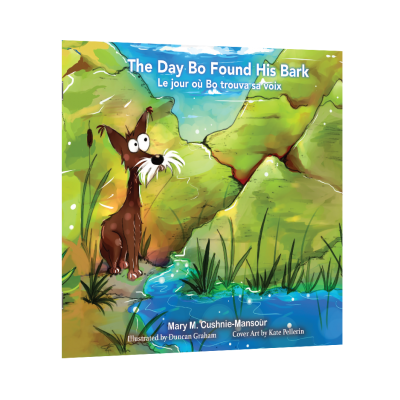 Mansour’s characters allow readers to connect with the story, bringing inspiration to children and adults alike. 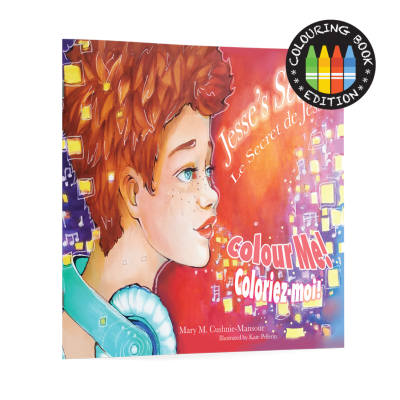 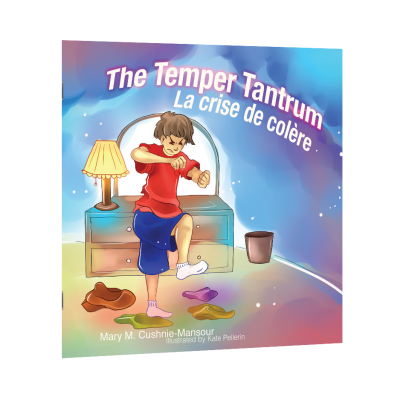 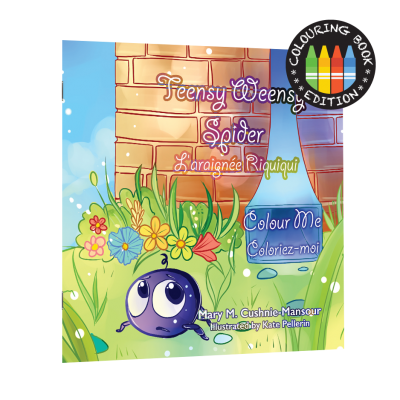 The brilliant French translation helps young readers to learn while they enjoy the book.